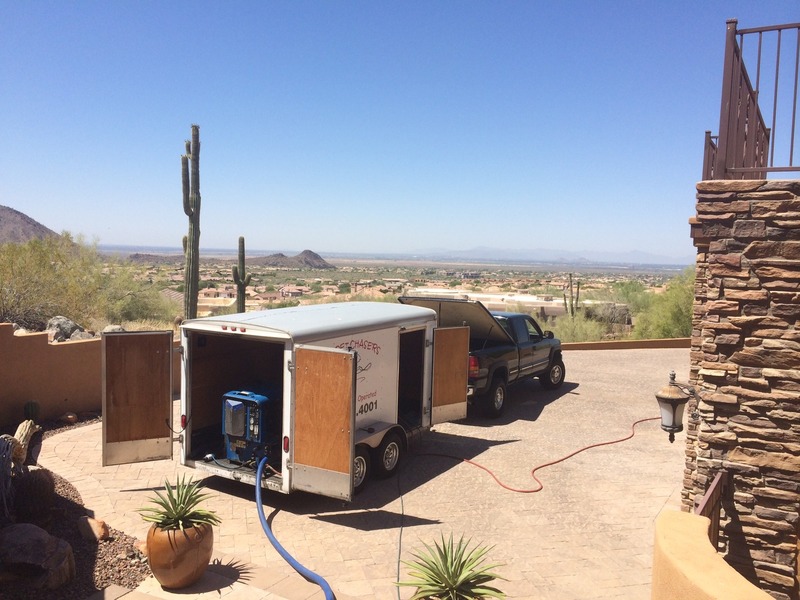 We are a Family Owned and Operated Business established in Scottsdale, Arizona in 1996. We specialize in the Professional Steam Cleaning of Carpet, Tile, and Upholstery. We feature the Revolutionary RX-20, providing the deepest carpet cleaning available, as well as Acid Extraction to assure that no harmful residue is left behind.